Excessive gingival display, also known as a “gummy smile,” can be a source of embarrassment for some patients. Lip repositioning is a surgical technique that involves restricting the movements of the upper lip. 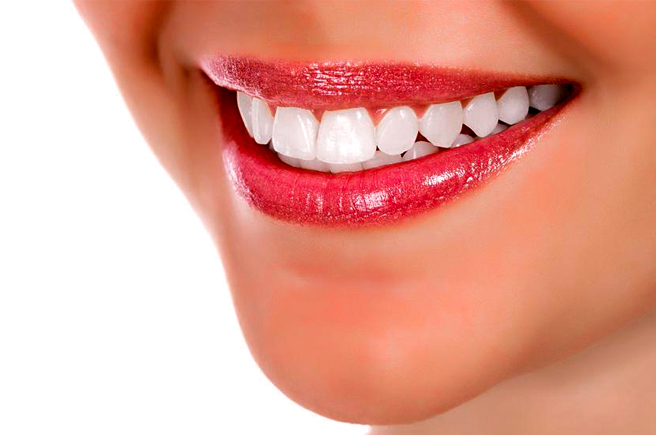 Specifically, lip repositioning surgery reduces the pull of the lip muscle by shortening the vestibule, and thus reduces the gingival display when smiling. This procedure is quick an safe, with minimal risks or side effects, and produces a life changing result.